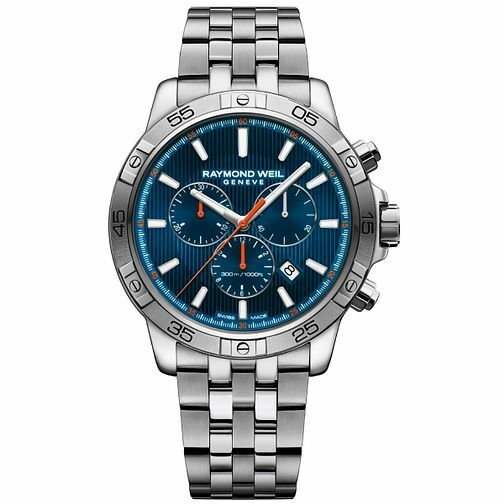 Raymond Weil Tango Men's Stainless Steel Bracelet Watch is rated 3.0 out of 5 by 1. Rated 3 out of 5 by Anonymous from Is not working Sorry to say only owned this watch for a short period of time unfortunately it cannot keep the correct time very disappointed with such a very good make. Having to return this watch.